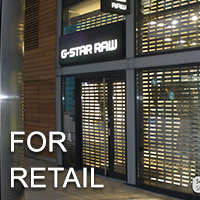 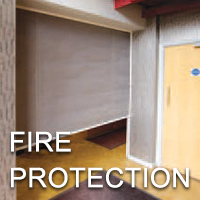 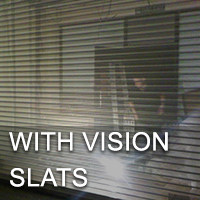 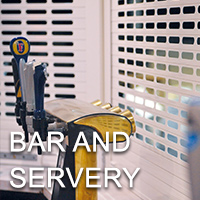 Samson Doors supply security roller shutters and security grilles for a multitude of uses. 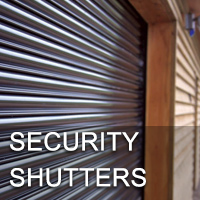 There are many different types of security shutters available providing security for high risk through to lower risk protection. 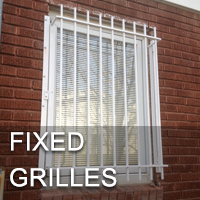 The grilles are either retractable or fixed and all made to measure. 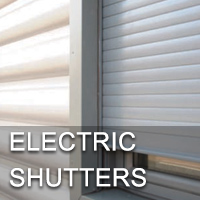 All of our security shutters are perfect for domestic, industrial or commercial use with a vast range of colour choices and fixed or remote access control options ensuring the easiest and safest control methods. 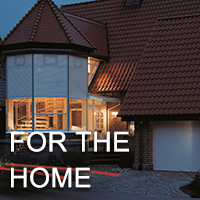 Integrate your shutters into a home automation or independent control system if required. 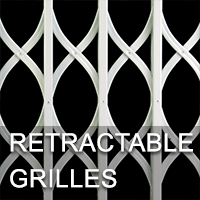 All our security shutters and grilles are made to order to the millimetre and usually available within 7-10 working days from order confirmation.